I have work in a veterinary clinic in in a lots of year in Umeå. My job was very intresting and I learning a lot. Now i work in a shop. I have breed dogs since 1978. From the beginning it was my mother and I who started Nellwood's kennel. We breed at that time collie and it has also been other breeds. In the end of 1999 I got my first chow chow. Her pedigree name was Kringelmyras Kiran. 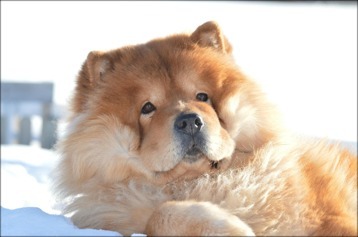 So, over years I have got a lot experience of breeding, different breeds and now chows. This is our home in Häggnäs. 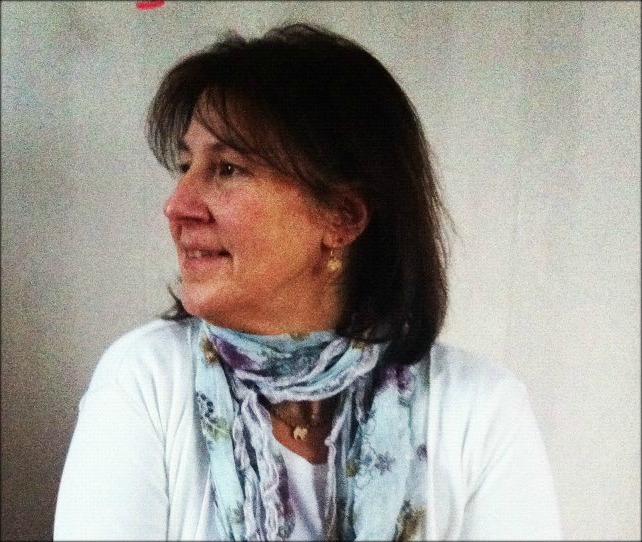 I have also completed the Swedish Kennel Club course for breeders. It includes everything about dogs as anatomy, behaivor, genetic, swedish law, matings, whelping and food. I have also completed the course "The dog as a profession". Our dogs who go into our breedingprogram are all officially x-rayed on hips/elbows and scanned at the Swedish Kennel Club or FCI. We work hard to have a healthy breed, and we use both recommendations and our own common sense. Our breedinglines are an mix between the Nordic, Dutch, English and American bloodlines. 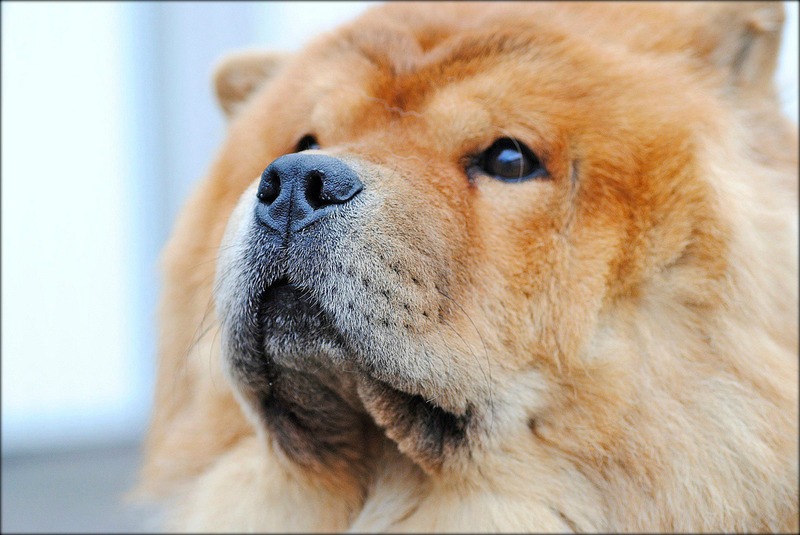 We are working for a healthy Chow Chow and breed not at dogs with extreme exaggeration that makes them unable to live a normal life. We breed not on sick and defective dogs at all. SEUCh NOUCh Ikäneidon Huviretki - León is gone today but he has left many beautiful and healthy puppies in Nellwood's kennel.